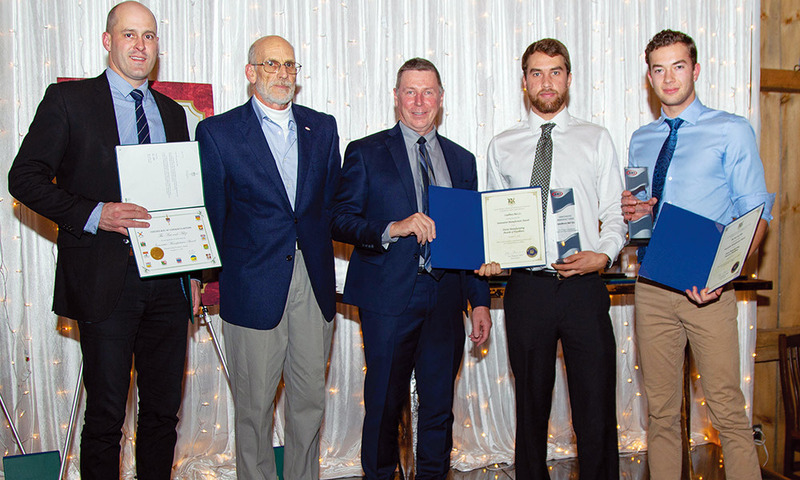 Marcrest Manufacturing Inc. in Huron East and Britespan Building Systems Inc. in Morris-Turnberry were the co-winners of the Manufacturer of the Year Award, while General Coach Canada in Hensall was named the employer of the year. 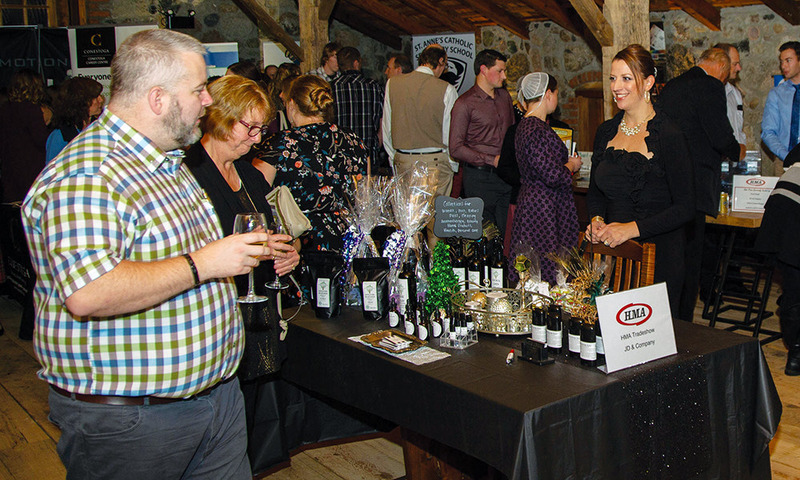 Two breweries, Blyth Cowbell Brewing Company and River Road Brewing and Hops near Bayfield, were co-winners of the association’s Green Leader Award, honouring local companies for their green initiatives and environmental practices. Two brothers were co-winners of the Innovative Manufacturer Award, both of whom work in Huron East. Mitchell Godkin of Leadbury Bat Company and Lucas Godkin of The Axe and Adze, also in Walton, were co-winners of the award. Latec Instruments Inc. of Exeter was the winner of the Innovative Product Award, while Libro Credit Union throughout Huron County was named the outstanding associate member of the year. Everspring Farms Ltd. – Second Spring of Seaforth won the Youth Integration Award, while Epps Products of Clinton won the Exporting Award. The Huron Manufacturing Association handed out a number of youth scholarships that night as well, honouring Britney Latendresse of F.E. Madill Secondary School, Kaleb Wilts of St. Anne’s Catholic Secondary School, Brennan Alexander Masse of St. Anne’s Catholic Secondary School and Riley Graf of Central Huron Secondary School. Spencer Green of F.E. Madill Secondary School won the Progressive Turf Equipment Youth Scholarship, which was presented by Luke Janmaat, president of the Seaforth company. Huron-Bruce MP Ben Lobb, Huron County Warden Jim Ginn, Huron East Mayor Bernie MacLellan, and Huron Manufacturing Association Chair Larry Livingston all brought greetings to kick off the night, while Roger Faulkner, president of General Coach Canada, was the guest speaker, addressing the topic of employee recruitment and retention. For more information on the awards, the winners or the association, visit huronmanufacturing.ca.